Okay, maybe I am being a bit dramatic with my title, but also I am being a little bit serious. 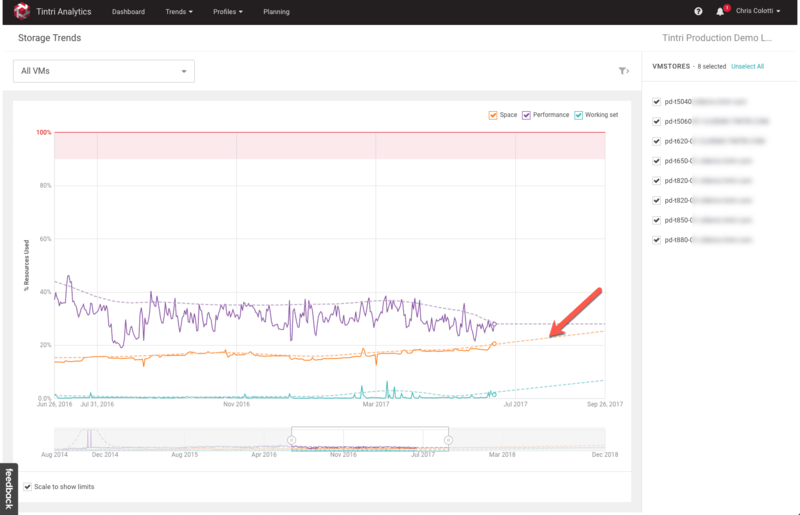 As I have been ramping up on many of the new things at Tintri, one of the things that amazed me was the analytics platform. Not only the real-time analytics, but the archival analytics that as a user you can get access to. I should mention you can get access to these for FREE, but you need to do a few things to make sure you have it setup. I’ll cover the basic requirements first then I wanted to just show just a few things you can do especially when it comes to planning and trending. I can speak from personal experience just at home, planning for storage growth is something we need to think about. One thing I need to point out is that Tintri offers 2 kinds of analytics. The main difference between the two is that the real-time is available right on the VMstore(s) or via Tintri Global Center. Those real-time analytics are used to troubleshoot or examine specific data points at the moment you need to. There is very little lag-time in those statistics. 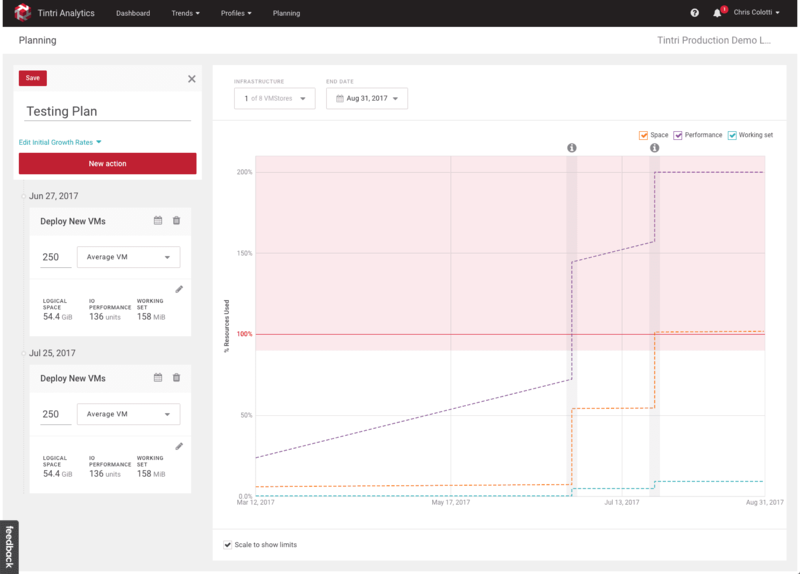 The historical is uploaded on a daily basis to the Tintri Analytics portal, parsed and then accumulated over time for you to do long-term planning. That is what I am going to focus on here. I will note that the online data could be behind a day or two due to processing. First thing’s first. You need to do a couple of things to ensure you can get access to the Tintri Analytics platform (http://analytics.tintri.com). Once you have auto support enabled and your login gets activated it will take a couple of days for the data to populate. I want to note that although the VMstores have real-time analytics, this is archival data that will have a 1-2 day gap as it’s processed but it’s used for what I am going to cover next, trending and planning. One of the hardest things people find as they build out an enterprise cloud is to gain access into the trends of the deployed virtual machines. As self-service and other automatons create and destroy virtual machines on a regular basis it becomes harder to see line historically. 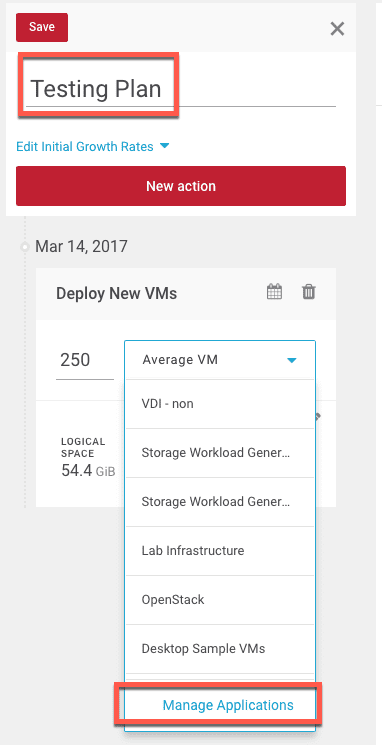 The two trends available in Tintri Analytics currently are around storage and virtual machines. let’s take a look at basic storage trends. Once you click on Storage Trends you will get a nice historical chart of the data. You can also limit the data by VMstore. There is also shown a generic future projection so you can get an idea of where things are headed. Now if you are looking at this to understand where you are headed and wanting to stay under a certain limit, like 80% space utilization or even performance utilization this is an awesome snapshot view. From here you can change the time frame view to zoom in or out to a specific range based on the length of time the data has been uploaded. I call this the “Management View” so you can show people less interested in the technical aspects the growth of the Enterprise Cloud environment. Now let’s take a look at planning. Here I have selected one VMstore for illustration purposes, but let’s say this is a customer with only one VMstore currently. What we see here is that the performance of this unit is moving steeply in a direction where it’s going to max out potentially. What we can do under the planning tab is create some basic scenarios to see how the indications change. The left-most drop down is the plan listing. Here you can define multiple plans, as well as the workloads and applications you may want to add. This is completely customizable to your workloads and sizing. Once you define this you can then add any number of machines of that size and then see the changes to the chart. Below I have added two planned deployments of 250 virtual machines at two intervals by clicking “New Action” where I get three options. This is for potentially a large rollout. What I can see is this is just not going to work. I will clearly need to add one or more VMstores to make this work and I can play and model with the options until I get something that will work. After I have found the options I think I will want I can see the projection is to a place I can live with and then present to management. As we can see adding a single T885 prior to the first 250 machine rollout we will not only reduce the performance based on normal growth but we will be well under 80% for both rollouts of 250 additional virtual machines. We can continue to model all we want until we have something that works for this and other planned deployments. 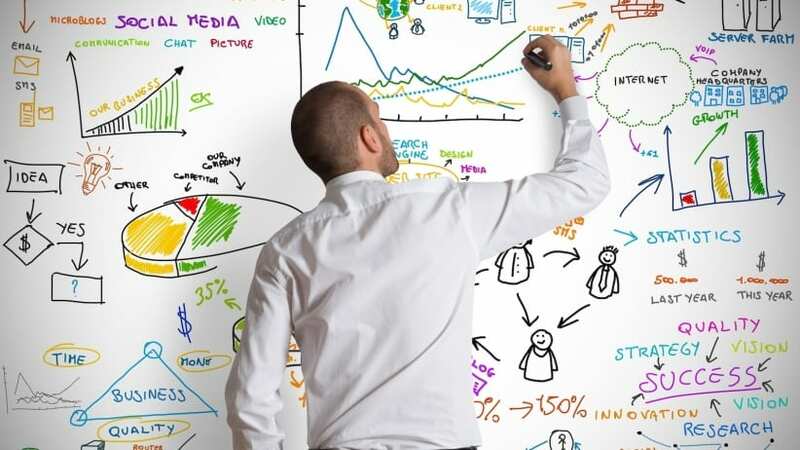 There are a lot of analytics tools out there you can use. Some are easy to set up, others are complicated. Some cost money other like Tintri Analytics are free. The power is in planning. As G.I. Joe said, “Knowing is half the battle”, so in this case you have access to a free tool that provides tons of information as well as planning capabilities. If you are building an enterprise cloud, this is one reason why Tintri can make the best foundation for that cloud. There are many others I will get into in the future. 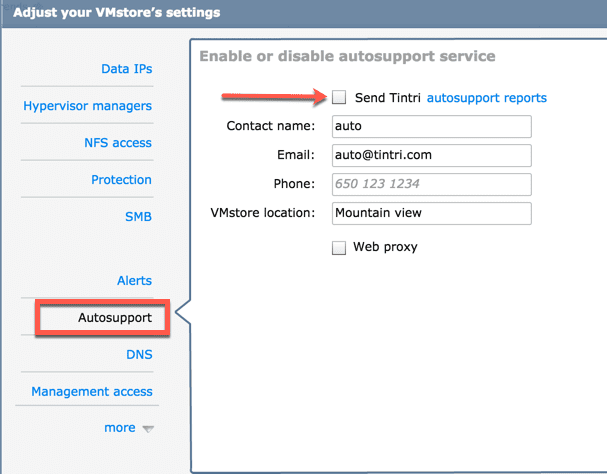 My challenge to you is if you are already a Tintri customer OR you are doing a proof of concept, enable this feature and see just what it can do. I will bet that you will start using the information especially when a new project needs to be spun up. If you are NOT yet a Tintri customer, this may be a great reason to get a POC going and I encourage you to get a call setup with the local team. We can demo this real-time in our labs, or better yet you can use it during your POC period. It’s just one reason you will love Tintri as the foundation for your Enterprise Cloud.